We’ve got news: new feature alert! Are you ready? Because Farm At Hand has news! 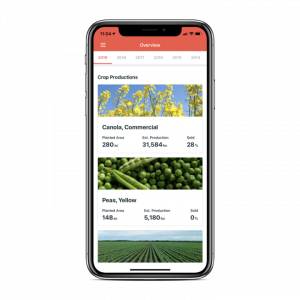 Introducing Crop Overview: an easier way for you to manage crop production & field profits! 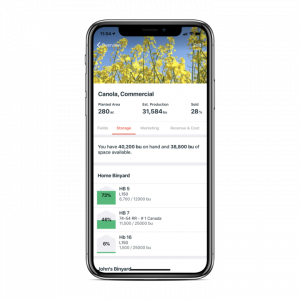 Manage your farm from 30,000 feet and have plans, operations, inventory, marketing and ROI all in one place. Crop Overview is now available with a Premium subscription.